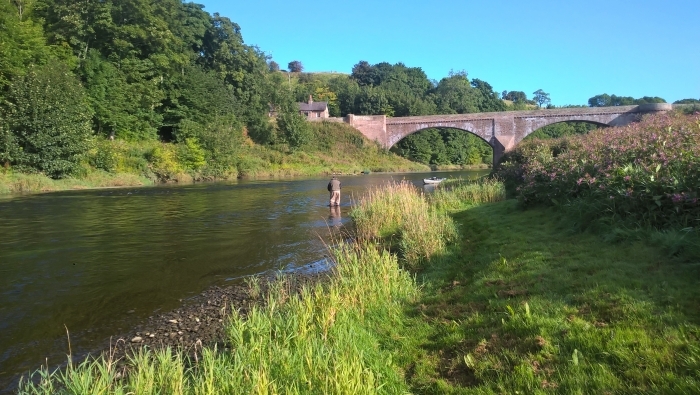 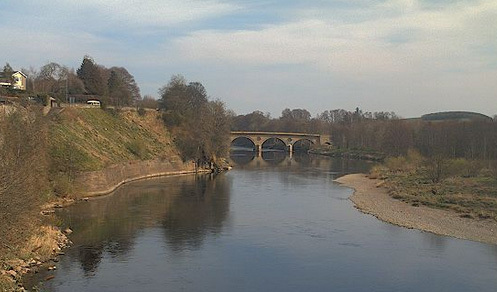 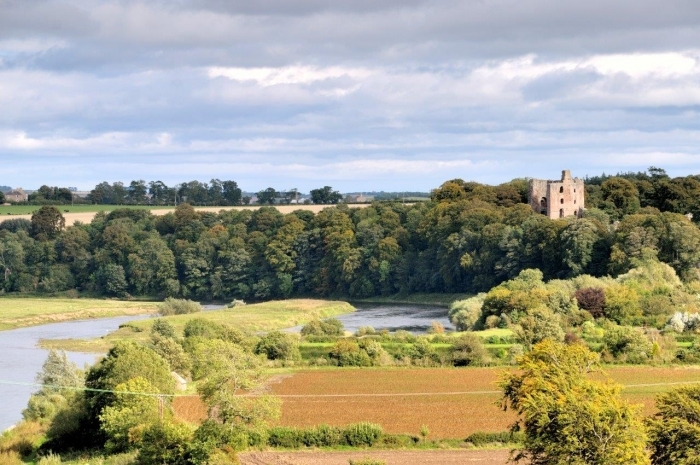 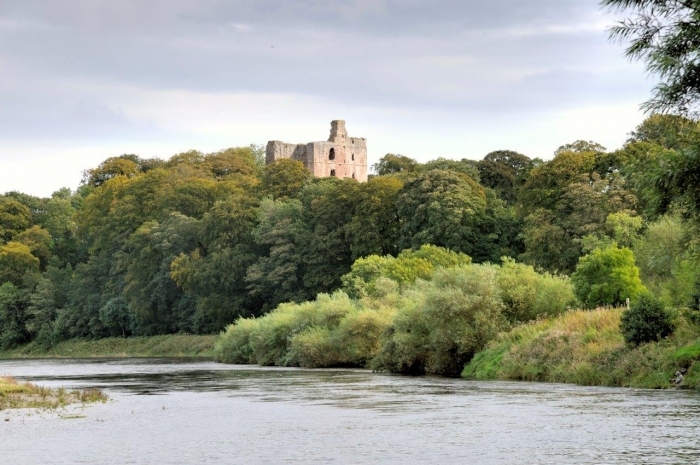 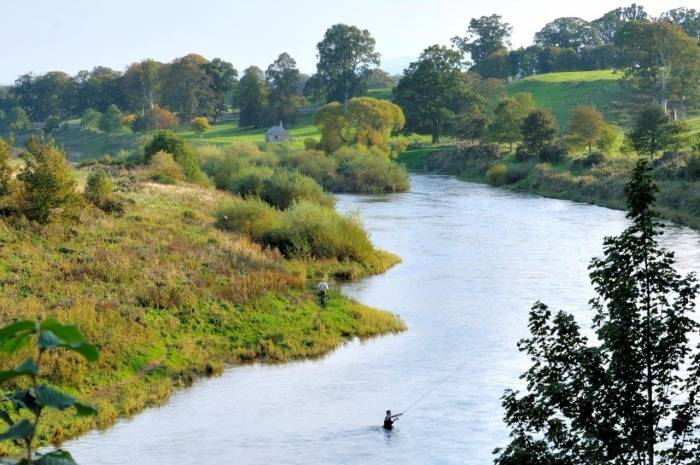 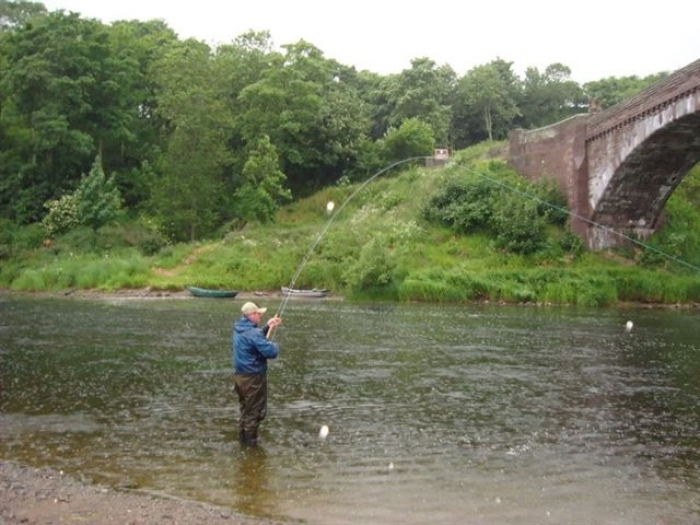 Pedwell Beat provides approximately 1.5 miles of productive fishing on the English side of the river and lies immediately above and below Norham Bridge with Norham Castle, famous in Border warfare history, providing a backdrop to the lower pools. 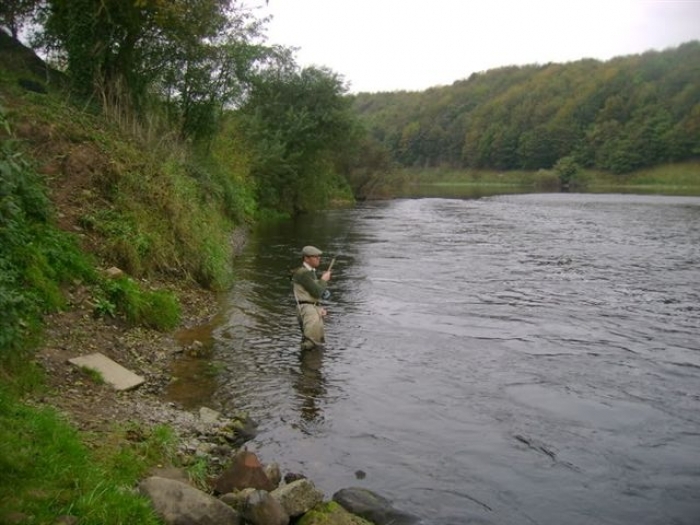 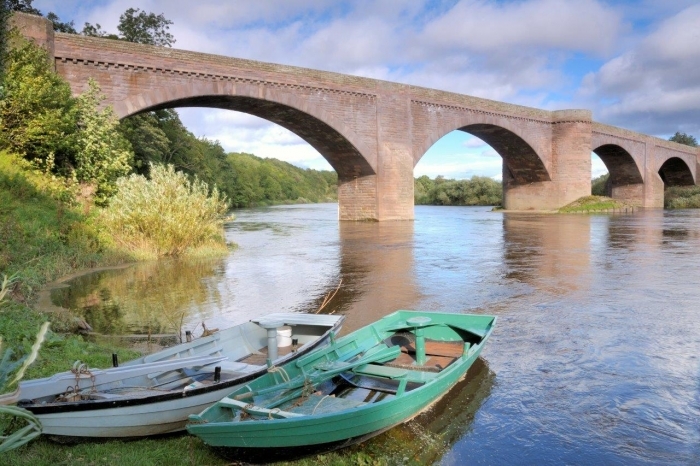 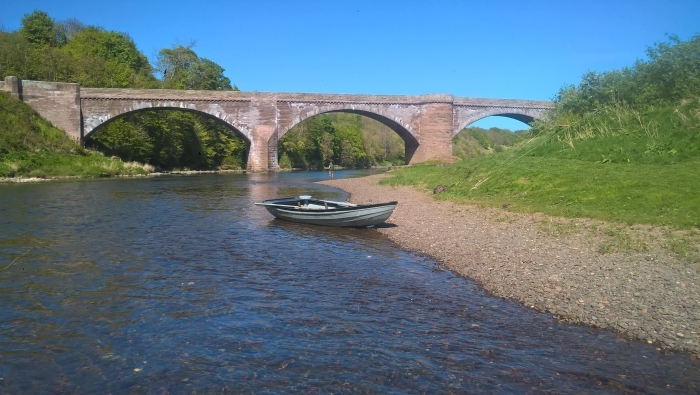 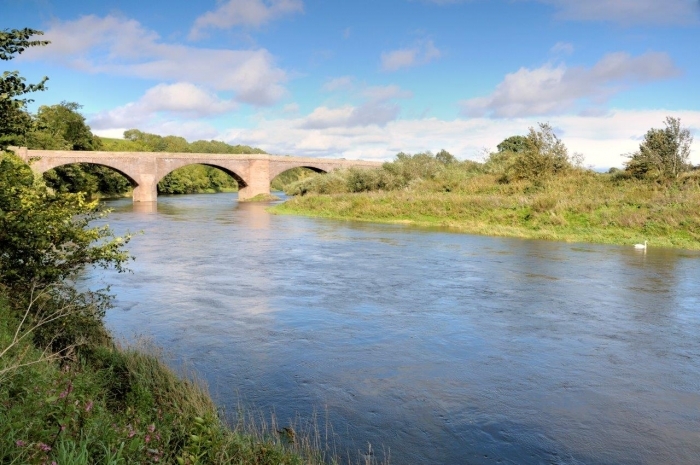 In common with other lower Tweed fisheries, the beat excels in low water conditions. 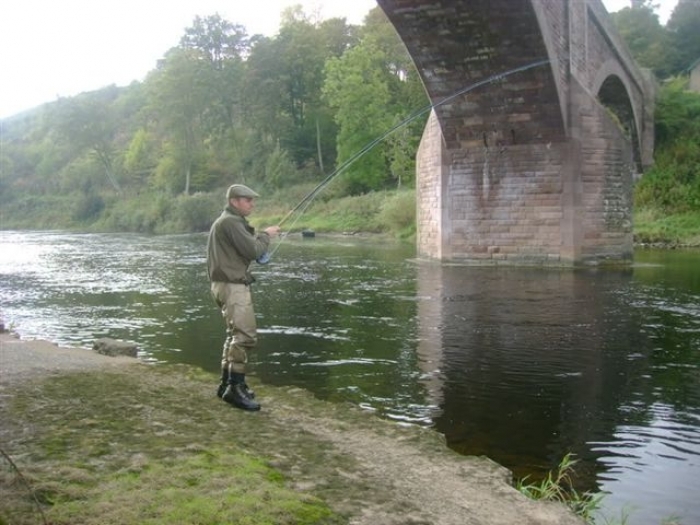 A ghillie is provided between the four rods. 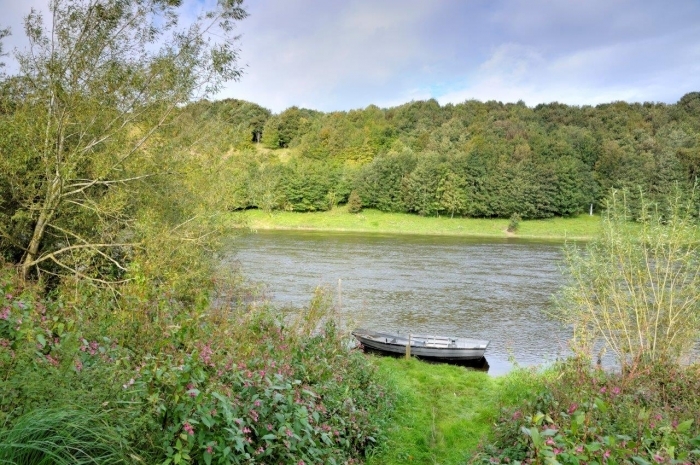 There are two boats and although there is no fishing hut, there is an attractive meadow below the Castle on which to picnic in the summer and early autumn and several good hostelries in Norham Village a few minutes drive from the beat. 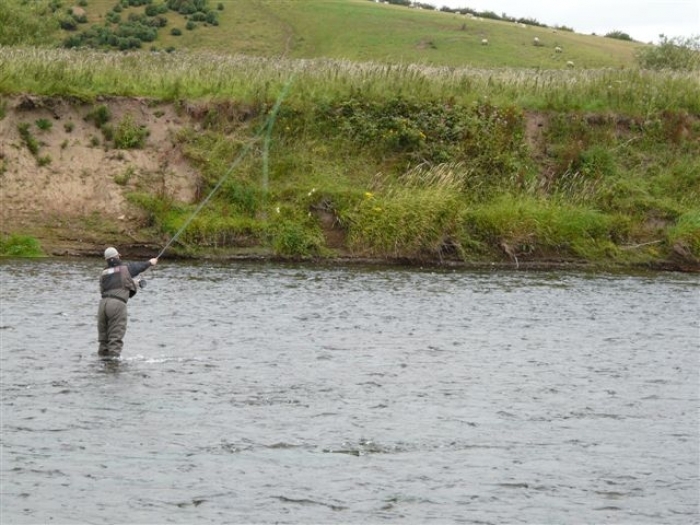 In 2019 rods will be let on Wednesdays, Thursdays, Fridays and Saturdays.